Stopt den LED Scheiss -- Machen wir das Gluehlicht wieder Grossartig! @veryhighonoutput @Alex Thank you Guys! Perfect and such a clean etch! 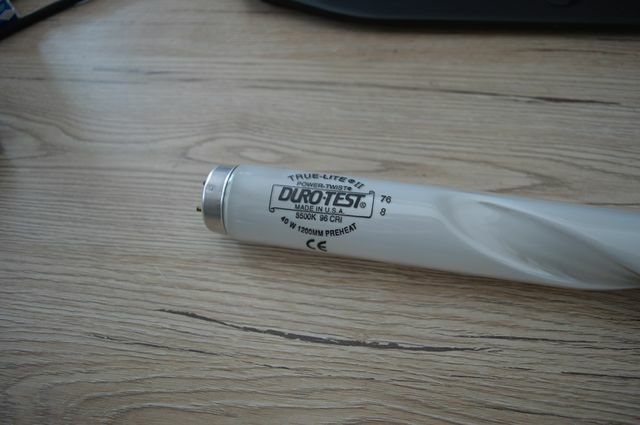 Especially nice to find one of these with Duro's very high CRI phosphor. I have this same tube, but t10 and 36 watts. Both versions are rare as all hell. These are really quet rare to find these days.